The Tropica 24 in. x 32 in. 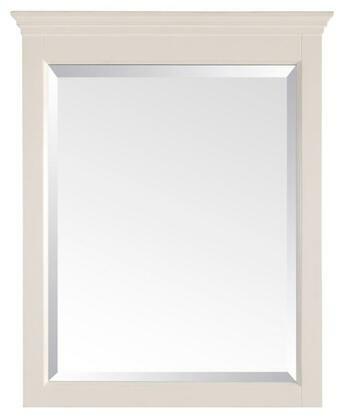 Poplar framed mirror features an antique white finish with a warm traditional design. 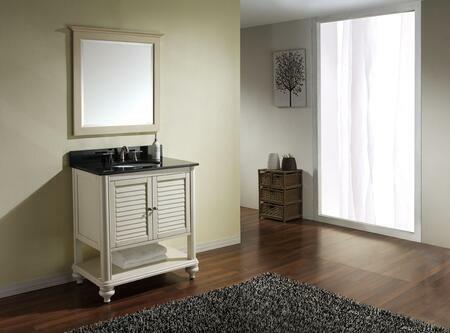 It matches the Tropica vanity for a coordinated look and includes mounting hardware that makes leveling easy. The mirror hangs vertically.